As the holidays draw near, it’s time to start thinking about your holiday parties. For many, the organization of the holiday party can be an extreme source of anxiety. Planning your holiday party doesn’t have to be the most stressful time of the year. Here are 5 tips for making this year’s holiday party as stress-free as possible! Before planning anything else, you must determine a theme. Many of the other planning details will be contingent on your theme, so you’ll want to decide fairly early on. Will it be a casual or formal occasion? Is it a family event or adults only? Once you have decided the atmosphere of your party, you will be able to begin planning. You’ll want to choose a caterer that will fit the theme of your party. Caterers are sure to be in high-demand during the holiday season, so make sure to book one early. Decide what type of food you want to serve. Do you need vegetarian or even vegan options? After you have decided what you want on the menu, find a caterer that will fit your needs. Decide who will attend the party and create a detailed guest list. If it’s a company party, who will it include? Will this be a party for all employees, upper-management, or separate departments? Are they allowed to bring guests, and if so, is there a limit on the number of guests they can bring? Determine if children will be allowed to attend and ensure that guests are aware of any limitations. Once you have a detailed list, you will be able to determine a general number of guests. This will allow you to choose an appropriate venue for the party. First, you’ll have to choose a date for the party. The holiday season can be extraordinarily busy, so choose a date early. After you have chosen a date, you can check out possible venues. Keep in mind the number of people the venue must hold, as well as your chosen theme. Ensure that the venue is available on the date you have chosen.To ensure that everyone will enjoy themselves, provide entertainment for the guests. Consider booking a band or DJ. Depending on the type and size of the party, you might want to host a raffle or game. For certain kinds of parties, you may even want to consider booking a photographer. Now that everything is planned for the party, you need to spend some time on promotion. Send out invites to everyone on your guest list. Ensure that you include whether guests are allowed to bring a plus one or required to RSVP. Clearly state the dress code, so that guests will feel confident about what they are expected to wear. Include an address, date, and time to avoid any confusion. Parties are supposed to be fun, so don’t allow the party planning to diminish your enjoyment. Planning early and thoroughly will help you to relax and enjoy the party yourself! Enjoy the time with your family, friends, or colleagues and have a great holiday season. 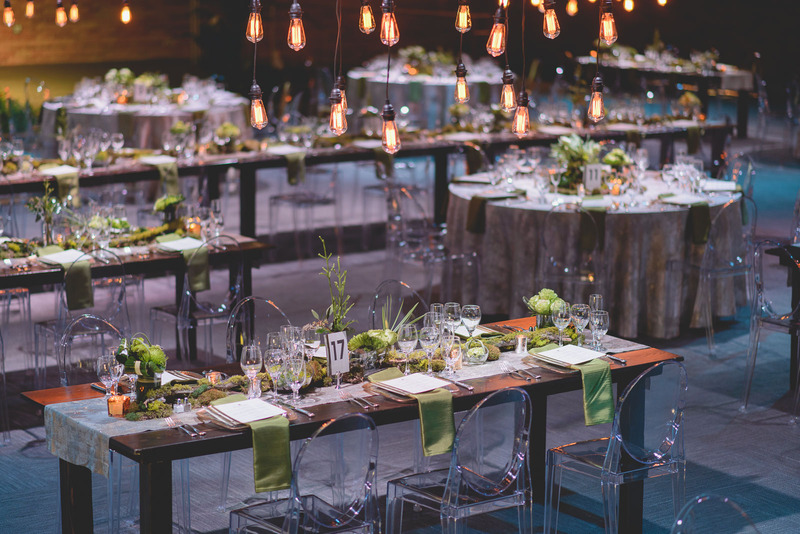 LUX Catering and Events specializes in creating memories by partnering with our clients to combine art, food, style, and entertainment together. We are Utah’s Best of State 2017 catering company, all thanks to the hard work of our dedicated staff and wonderful client relationships. We make sure every client is treated like family, and we always pay attention to the small details. No matter how big or small your event, trust Lux to make your dream into a reality!